TIBET AWARENESS – PROJECT CIRCUS. TRIBUTE TO PRESIDENT DWIGHT DAVID EISENHOWER. The New York Review of Books reviewed the book, ‘TIBET: THE CIA’S CANCELLED WAR’ by Jonathan Mirsky. My readers may know that Central Intelligence Agency or CIA has no constitutional powers to wage wars or to make treaties. I am glad to inform my readers that the War is not over; Tibetan Resistance Movement is alive and Red China’s military occupation is opposed with patience and perseverance while Tibetans continue to endure pain and suffering. TIBET AWARENESS – PROJECT CIRCUS – TIBETAN RESISTANCE MOVEMENT. However there was one dramatic departure from the minimalist approach. 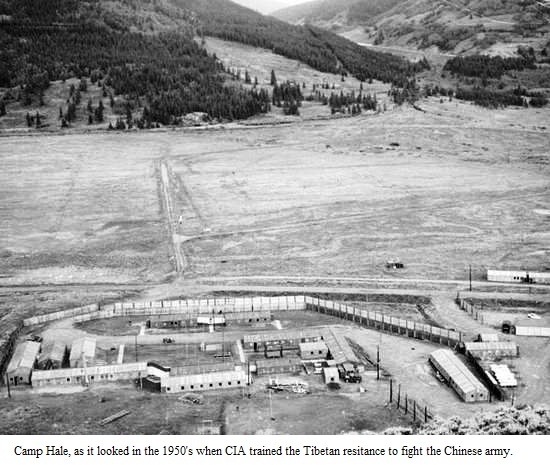 For nearly two decades after the 1950 Chinese takeover of Tibet, the CIA ran a covert operation designed to train Tibetan insurgents and gather intelligence about the Chinese, as part of its efforts to contain the spread of communism around the world. Though little known today, the program produced at least one spectacular intelligence coup and provided a source of support for the Dalai Lama. On the eve of Richard Nixon’s historic 1972 meeting with Mao, the program was abruptly cancelled, thus returning the US to its traditional arm’s-length policy toward Tibet. But this did not end the long legacy of mistrust that continues to color Chinese-American relations. Not only was the Chinese government aware of the CIA program; in 1992 it published a white paper on the subject. The paper included information drawn from reliable Western sources about the agency’s activities, but laid the primary blame for the insurgency on the “Dalai Lama clique,” a phrase Beijing still uses today. The insurgency began after the People’s Liberation Army invaded Tibet following its defeat of the Nationalists, and after Beijing forced the Dalai Lama’s government to recognize Chinese administration over the region. In 1955, a group of local Tibetan leaders secretly plotted an armed uprising, and rebellion broke out a year later, with the rebels besieging local government institutions and killing hundreds of government staff as well as Han Chinese people. In May 1957, a rebel organization and a rebel fighting force were founded, and began killing communist officials, disrupting communication lines, and attacking institutions and Chinese army troops stationed in the region. By that point, the rebellion had gained American backing. In the early 1950s, the CIA began to explore ways to aid the Tibetans as part of its growing campaign to contain Communist China. By the second half of the decade, “Project Circus” had been formally launched, Tibetan resistance fighters were being flown abroad for training, and weapons and ammunition were being airdropped at strategic locations inside Tibet. 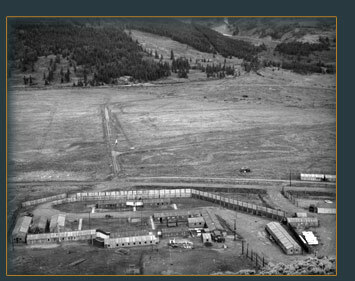 In 1959, the agency opened a secret facility to train Tibetan recruits at Camp Hale near Leadville, Colorado, partly because the location, more than 10,000 feet above sea level, might approximate the terrain of the Himalayas. 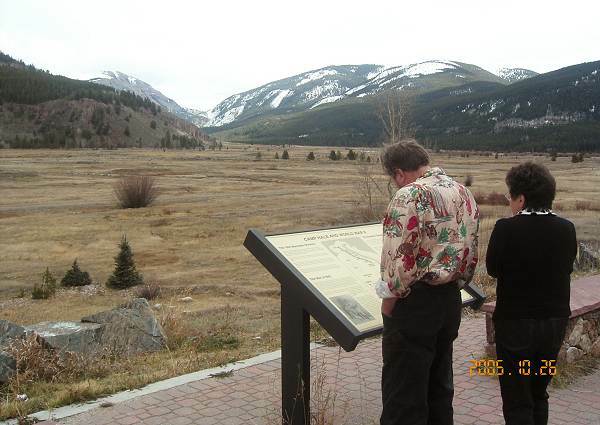 According to one account, some 170 “Kamba guerrillas” passed through the Colorado program. While the CIA effort never produced a mass uprising against the Chinese occupiers, it did provide one of the greatest intelligence successes of the Cold War, in the form of a vast trove of Chinese army documents captured by Tibetan fighters and turned over to the CIA in 1961. These revealed the loss of morale among Chinese soldiers, who had learned of the vast famine that was wracking China during The Great Leap Forward. Over the next decade, however, there was growing disagreement in Washington over the CIA’s activities in Tibet, and in 1971, as Henry Kissinger prepared for Nixon’s meeting with Mao, the program was wound down. Many friends of Tibet and admirers of the Dalai Lama, who has always advocated nonviolence, believe he knew nothing about the CIA program. But Gyalo Thondup, one of the Dalai Lama’s brothers, was closely involved in the operations, and Knaus, who took part in the operation, writes that “Gyalo Thondup kept his brother the Dalai Lama informed of the general terms of the CIA support.” According to Knaus, starting in the late 1950s, the Agency paid the Dalai Lama $15,000 a month. Those payments came to an end in 1974. Our soldiers attacked Chinese trucks and seized some documents of the Chinese government. After that the Americans increased our pay scale. Nobody knew what the contents of those documents were. At that time, questions weren’t asked. If you asked many questions, then others would be suspicious of you. The leader of the ambush tells her that “as a reward the CIA gave me an Omega chronograph,” but he, too, had little knowledge of the documents’ importance. 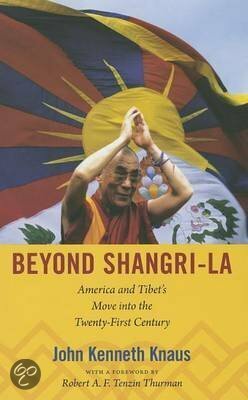 As McGranahan shows in extensive detail, the veterans were preoccupied above all by their devotion to the Dalai Lama, whom they wanted to resume his position as supreme leader of an independent Tibet. President Obama will soon meet the new Chinese leader, Xi Jinping. His advisers will have reminded him of the encounter between his predecessor, Bill Clinton, and then-Chinese president Jiang Zemin on June 27, 1998. In that meeting, Clinton assured Jiang that, “I agree that Tibet is a part of China, an autonomous region of China. And I can understand why the acknowledgement of that would be a precondition of dialog with the Dalai Lama.” Banking on his well-known charm, Mr. Clinton added, “I have spent time with the Dalai Lama. I believe him to be an honest man, and I believe if he had a conversation with President Jiang, they would like each other very much.” Jiang, it is reported, threw back his head and laughed. Clinton’s suggestion was omitted from the official Chinese transcript. © 1963-2015 NYREV, Inc. All rights reserved. TIBET AWARENESS – PROJECT CIRCUS. 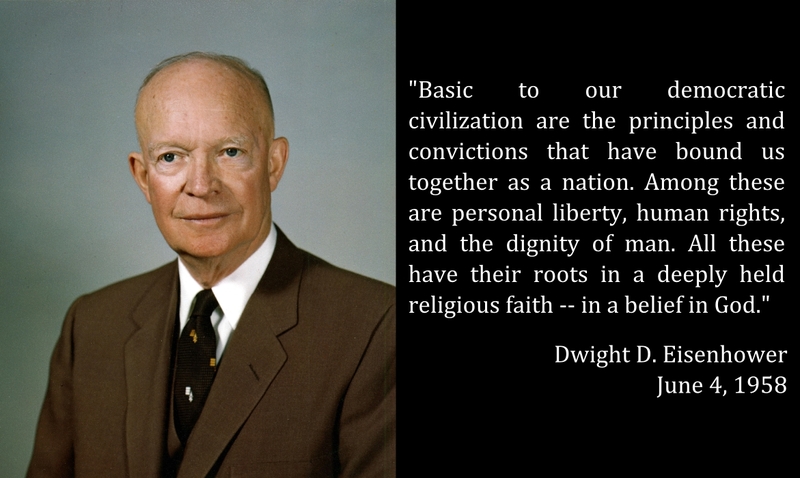 TRIBUTE TO PRESIDENT DWIGHT EISENHOWER. TIBET AWARENESS – PROJECT CIRCUS . TRIBUTE TO INDIAN PRESIDENT SARVEPALLI RADHAKRISHNAN. TIBET AWARENESS – PROJECT CIRCUS. TRIBUTE TO PRESIDENT THOMAS JEFFERSON. TIBET AWARENESS – PROJECT CIRCUS . 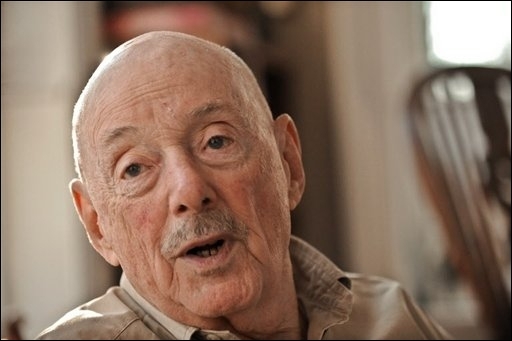 A TRIBUTE TO JOHN KENNETH KNAUS OF CIA FOR RENDERING SERVICE IN SUPPORT OF TIBET’S FREEDOM AND LIBERATION FROM MILITARY OCCUPATION. 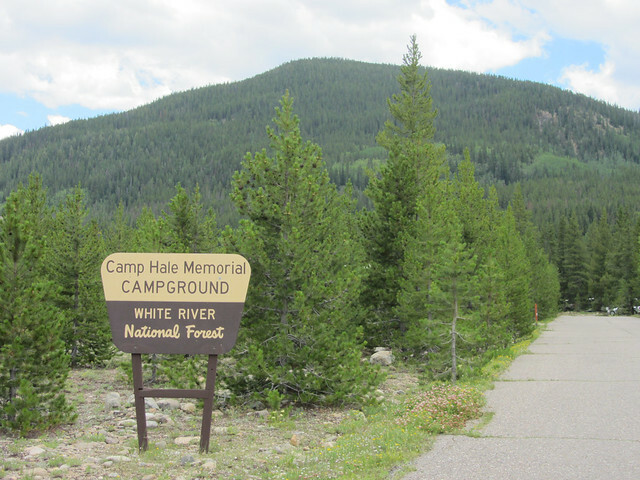 TIBET AWARENESS – PROJECT CIRCUS – A TRAINING SESSION AT CAMP HALE. TIBET AWARENESS – PROJECT CIRCUS. The quest for Freedom in Tibet. 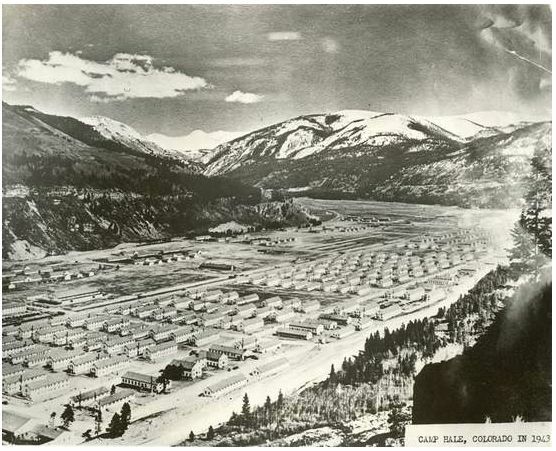 A military training Camp known as Camp Hale was established in Colorado under the supervision of CIA officers Roger E. McCarthy and John Reagan. TIBET AWARENESS – PROJECT CIRCUS – CIA OFFICIAL JOHN KENNETH KNAUS. 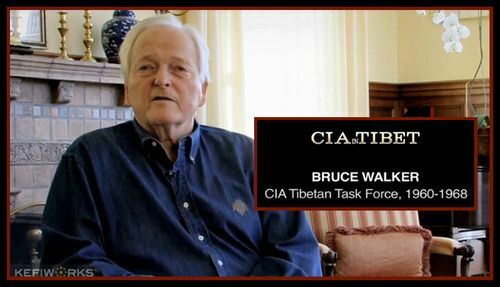 TIBET AWARENESS – PROJECT CIRCUS – BRUCE WALKER, OFFICIAL OF CIA. 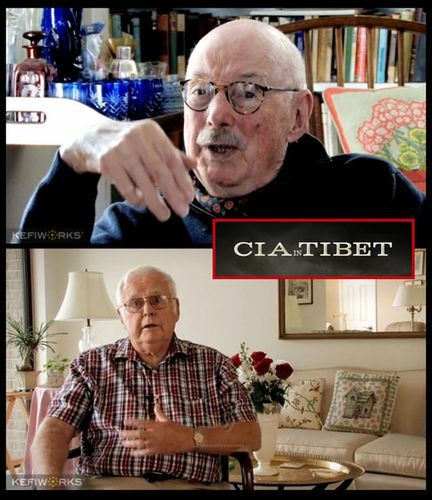 TIBET AWARENESS – PROJECT CIRCUS – CIA OFFICIALS JOHN KENNETH KNAUS AND JOHN GREANEY. 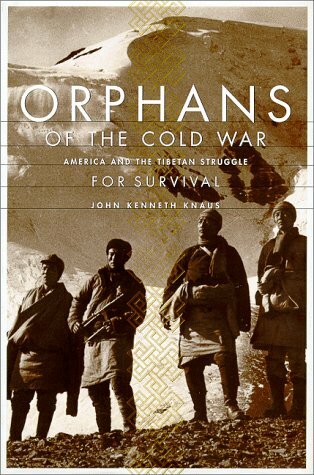 TIBET AWARENESS – PROJECT CIRCUS – ‘ORPHANS OF THE COLD WAR’ BOOK BY JOHN KENNETH KNAUS. TIBET AWARENESS – PROJECT CIRCUS. 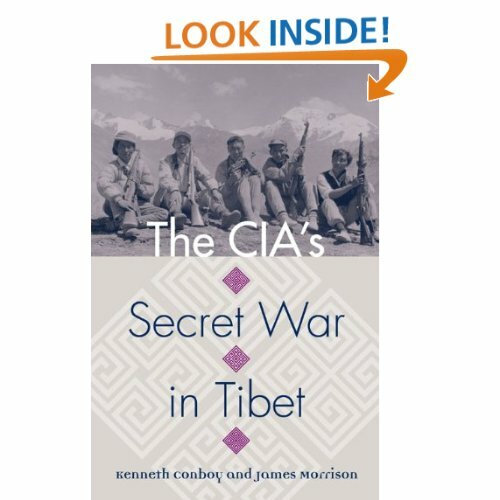 THE CIA’S SECRET WAR IN TIBET BY KENNETH CONBOY AND JAMES MORRISON. Tibet Awareness – Project CIRCUS. 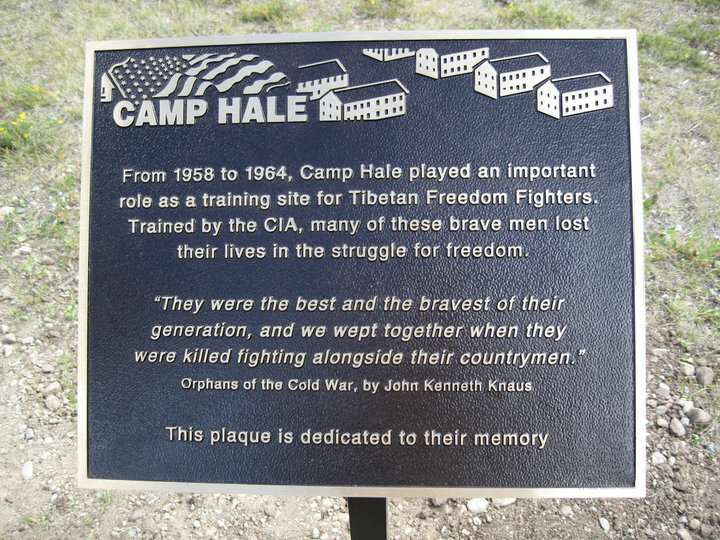 A special tribute to Allen Welsh Dulles, the Director of CIA who organized training of Tibetans at Camp Hale, Colorado(May 1959 to November 1964).